Judging by the photo it's a very rough 400. Also from the FB remarks I understand this episode has been broadcasted already in the Netherlands. 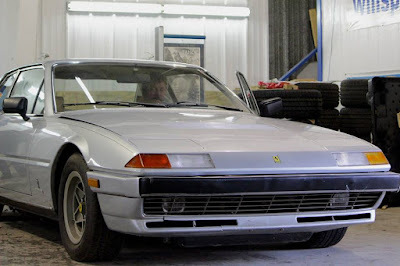 The garage acquires both a rare 1960 Ford Sunliner Convertible and a 1984 Ferrari 400i V12, but when the bodywork goes over budget and over schedule on the Sunliner, Thomas must flip the Ferrari to keep the build going. From that I learned the car was potentially sold higher as the mentioned figures in the TV Show. Clearly the TV show is a bit staged (understatement). 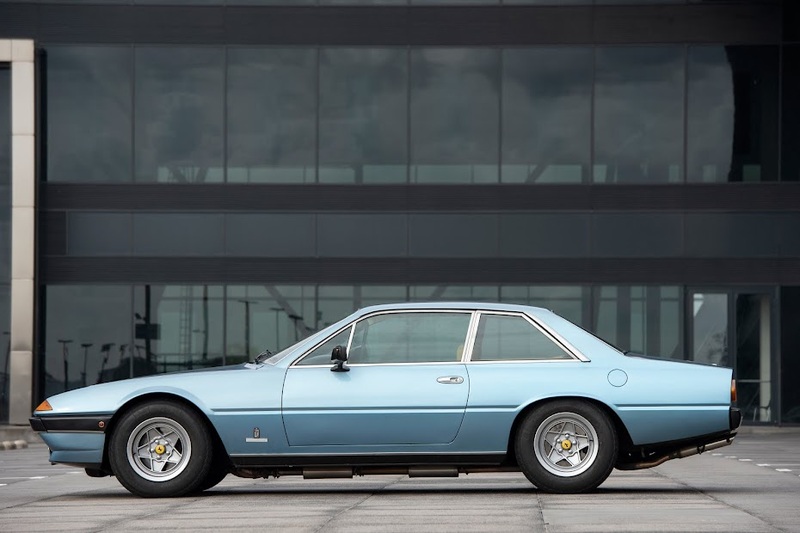 It's a pitty this classy car ended up so bad, it deserves much better.